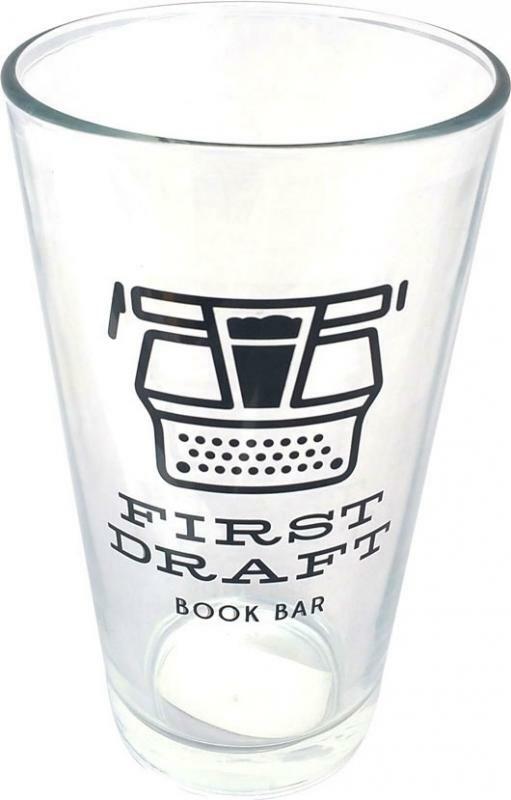 Enjoy your favorite adult beverage in our First Draft pint glass. This sturdy pint glass holds a full 16 ounces of brew (or your drink of choice). 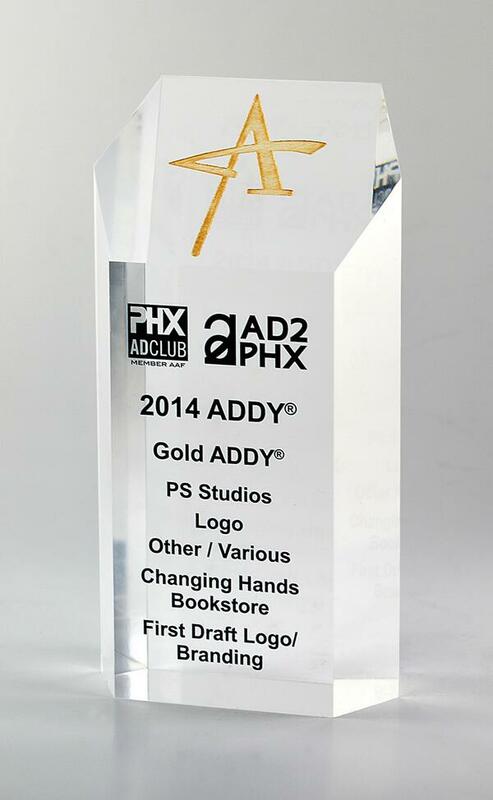 It's made even cooler by having First Draft Book Bar's award-winning logo printed on its side. Click "add to cart" below. We ship anywhere in the United States and to most international locations (extra charges apply). You can also select "in-store pick up" when you check out, and save some money on shipping.